As old man winter rears his ugly head, it’s time to head to the desert to shake off the chill. 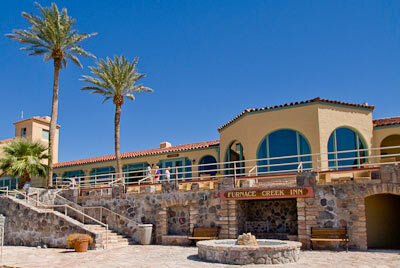 And there’s no better place to hole up than at the Inn at Furnace Creek (760-786-2345, www.furnacecreekresort.com). Located just 120 miles northwest of Las Vegas, in the middle of Death Valley National Park; this historic property exudes the charm of yesteryear, but offers a bevy of modern access features for wheelers and slow walkers. This opulent property first opened its doors in 1927, but it was completely renovated in 2002. Gladly, access was not overlooked in the renovation. Today this jewel of the desert is restored to her former grandeur, with a new 1930s look, period furnishings and luxurious appointments. As an added bonus, it’s right next to the Furnace Creek Golf Course, which is situated 214 feet below sea level — the lowest golf course in the world. Accessible parking is located under the hotel, with elevator access up to the lobby, and barrier-free access to Room 323. Access features in Room 323 include wide doorways, a lowered peephole, closet rod and shelf, good pathway access and plenty of room to maneuver a wheelchair. 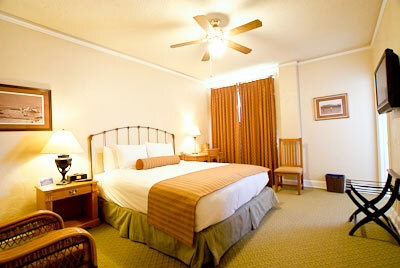 It’s furnished with a 24-inch high queen-sized bed, with good pathway access on both sides. The bathroom features a full five-foot turning radius and is equipped with a tub/shower combination with grab bars, a hand-held showerhead and a portable shower chair. 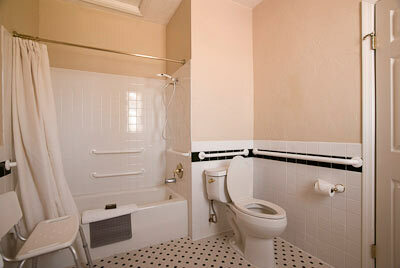 The raised toilet features grab bars on the back and left walls (as seated). 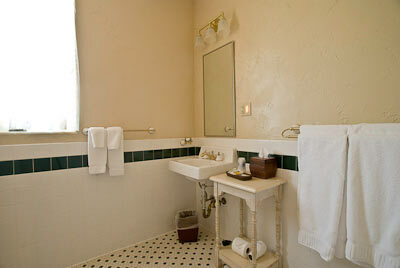 There’s also a roll-under sink in the well designed bathroom. As an added bonus, there’s a beautiful view of the desert from this third-floor room. The accessible room is also located near the elegant Inn Dining Room, which serves a wide range of delectable treats and offers guests a panoramic view of the Panamint Mountains. And don’t miss the afternoon tea served in the equally elegant lobby. Not only does the Furnace Creek Inn get top marks for access, but it also offers guests a welcome respite from the frigid winter weather. But plan ahead though, as it’s only open from October to May, and the rooms fill up fast.